Connecting Space Hong Kong is excited to provide platform for local creative talents to showcase their works. 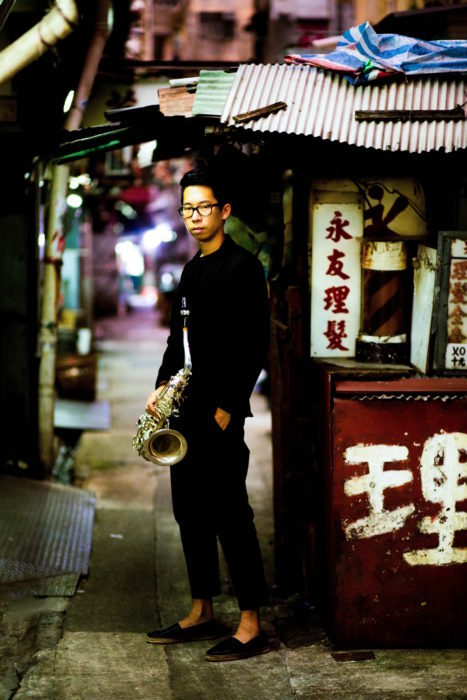 This summer, saxophonist Charles Ng will present a solo performance before continuing his training with the Zurich University of the Arts this Fall. An evening of modern music handpicked by Charles, this event is free of charge and registration is not required. Just stop by with your friends and family!